School’s out but that doesn’t mean learning has to stop; summer is an opportunity. Students who allow their brains to idle over summer risk a knowledge loss that leads to cumulative deficits year over year. Conversely, students who continue learning over the summer earn higher test scores and place into the most advanced courses. Students lose about a month of learning, mostly in math, over summer. A 1996 widely cited meta-analysis from researchers at the University of Missouri and Tennessee State University found that the summer loss equals about 1-month of classroom time. Summer loss is cumulative year-over-year. A 2007 study by researchers at Johns Hopkins University found that the ninth grade achievement gap was mostly attributable to summer learning loss in elementary school. Low-income students are most adversely affected. 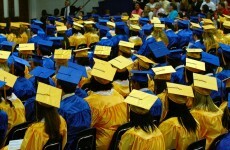 The same Johns Hopkins study found that students of disparate socioeconomic groups achieved similarly during the school year but diverged during summer, with two-thirds of the gap attributable to summer. 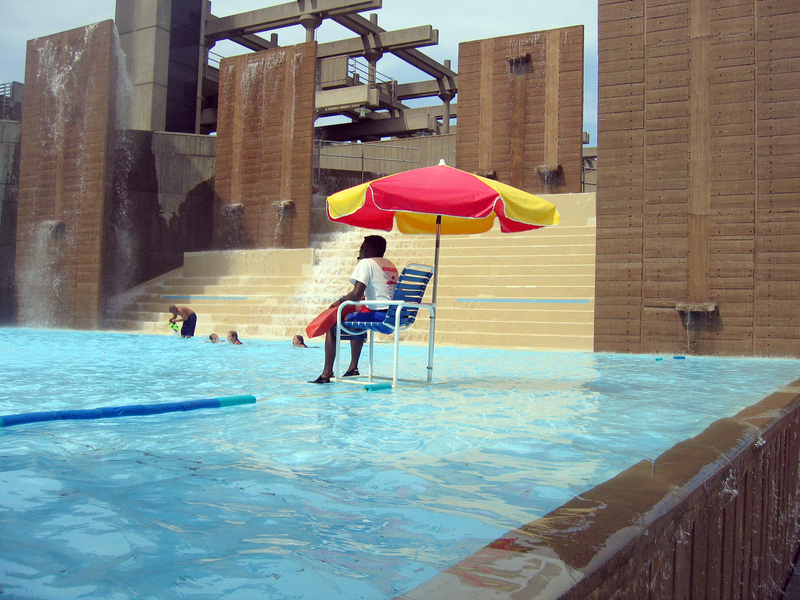 Many people, including educators, dispute the research that claims “summer slide.” They argue that it’s another example of an over-reliance on testing and traditional schooling mechanisms. Furthermore, they question whether the impact is really worse on low-income students saying that affluent students don’t actually spend that much time in paid summer programs versus simply enjoying a leisurely summer. How students should spend their summers ultimately comes down to previous outcomes, individual goals, and desire. Students who failed an academic course during the year are required to remediate over the summer if they want to remain on-level in the fall. Very young children or students in low-pressure academic environments may derive minimal benefit from summer studies. On the other hand, students attending academically rigorous schools with high ambitions would be well served to get ahead lest they fall behind their peers who do study over the summer. SENIORS – The Common Application opens for college admissions on August 1, 2016. 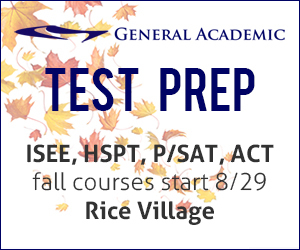 JUNIORS & SENIORS – The first ACT in fall is September 10; the first SAT is October 1. JUNIORS & SOPHOMORES – The PSAT is on October 19. PUBLIC SCHOOL ADMISSIONS – The magnet lottery application is due in December. 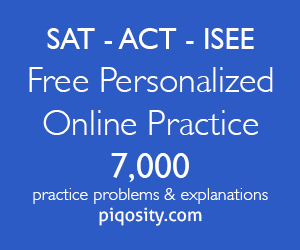 PRIVATE SCHOOL ADMISSIONS – The ISEE is typically taken in January 2017. Most public schools offer/ require free remedial coursework. HISD offers for-fee credit awarding online summer school. Individual school campuses offer their own programs with rolling deadlines. Discuss and enjoy new or favorite experiences. Read and discuss together with your kids.